Home of Jeff Raflik Photography Hi. 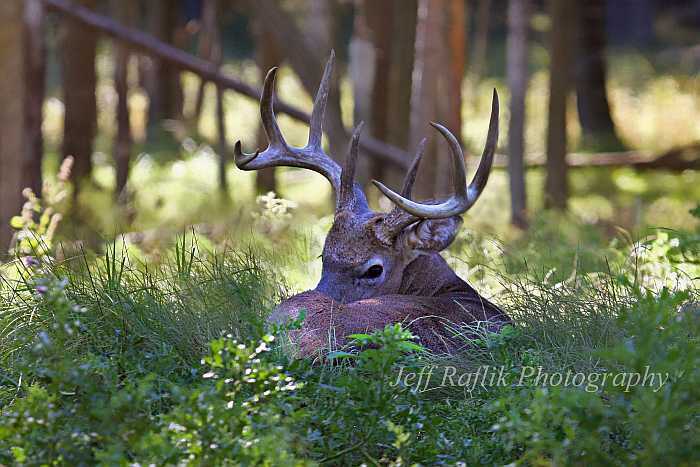 I'm Jeff Raflik, a wildlife and nature photographer from Waupun WI. I put this website together to share my photos and other interests with anyone who finds it. Comments and questions are always welcome through my e-mail link below. Custom Vinyl Graphics by R J Marx, Inc., Appleton, WI. ***Please enter the photo gallery here*** If you're new to my website, click on the photo gallery to browse the different categories of my photography, and eventually, the "Blog" page (below), for links to the newest pictures, and other information. Jewels of Nature - by Alan Haney Nineteen of my photographs were used in this book. Marsh Haven Nature Center Open Mid April - Mid November A favorite place of mine for photography, but so far for 2017, I don't have any of my pictures on display here.